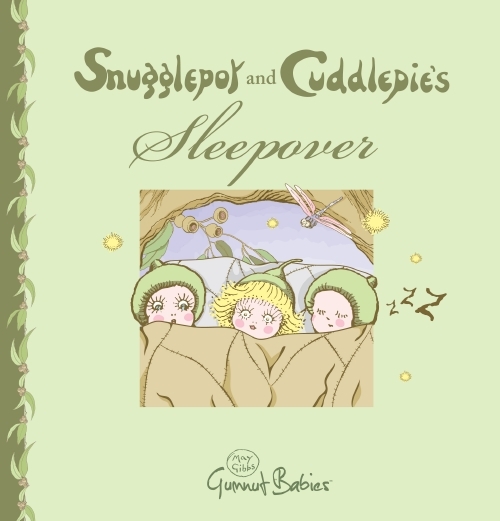 Snugglepot and Cuddlepie are having a sleepover with their friends! But when Mrs Kookaburra invites her chicks along, just how are they going to fit everyone in? A new story based on May Gibbs' enchanting Gumnut Babies characters.